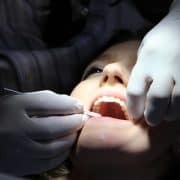 In order for treatment to begin an orthodontist will need to assess the type of condition, the patient’s teeth are in. Full medical and dental history is provided as well as an in depth clinical examination of the teeth. X-rays of the teeth and jaw may be taken as well as molds made of the interior of the patient’s mouth. This will help the orthodontist to create an appropriate appliance to fix any issues with a patient’s oral health. There are two types of appliances that can be found in Orthodontics, fixed appliances, and removable appliances. 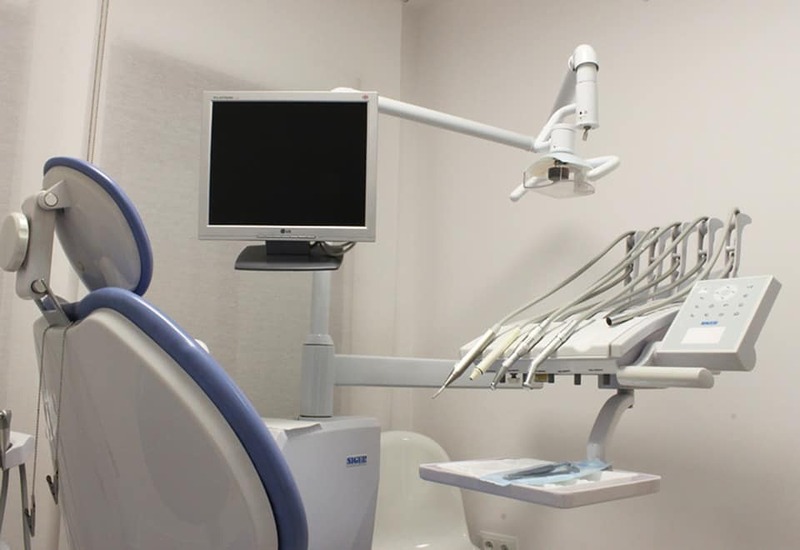 For orthodontists installing fixed appliances, visits can be long and will require the patient to sit in a chair as an orthodontic appliance is installed not to be removed throughout the treatment process. This type of installation usually involves appliances such as braces, fixed base maintainers and other special fix appliances that control issues like tongue thrusting. 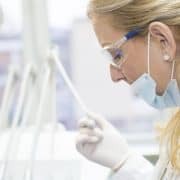 Removable appliances such as aligners, retainers, headgear and palatal expanders are all usually installed for the very first time by the orthodontist during a visit as well. 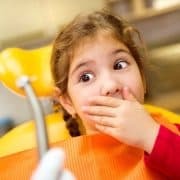 This allows the orthodontist to check the fit as well as answer any questions for the patient so that they can carry on installing the appliances and removing them when necessary. Through treatment adjustment may be required due to damage as well as to continue the treatment process. Adjustment treatments are handled by an orthodontist and most orthodontic appliances are adjusted by hand. These will help to ensure a patient’s comfort as well as make sure that their progress continues in the right direction. This type of treatment is available for the removal of fixed appliances. 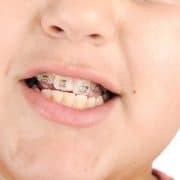 When braces need to come off or when any other type of aligner needs to, because treatment has concluded, the orthodontist will remove these devices and potentially install others to make sure the teeth do not receive into their original positions. These are just a few of the treatment appointments that you might make an orthodontist’s office.